Stick to poker or diversify? 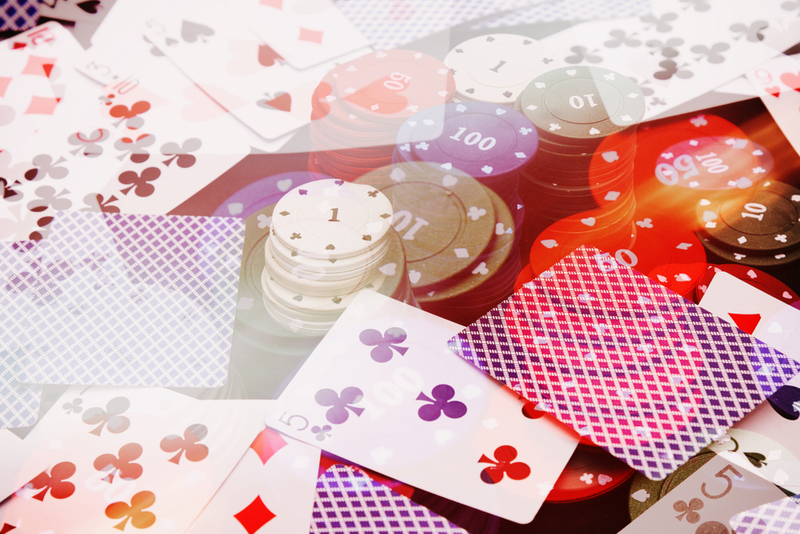 These defining online casino games will sort you out! Getting that celeb status isn’t so hard with VIP loyalty programs for casino and poker! What happened to the European Poker Tour (EPT)?